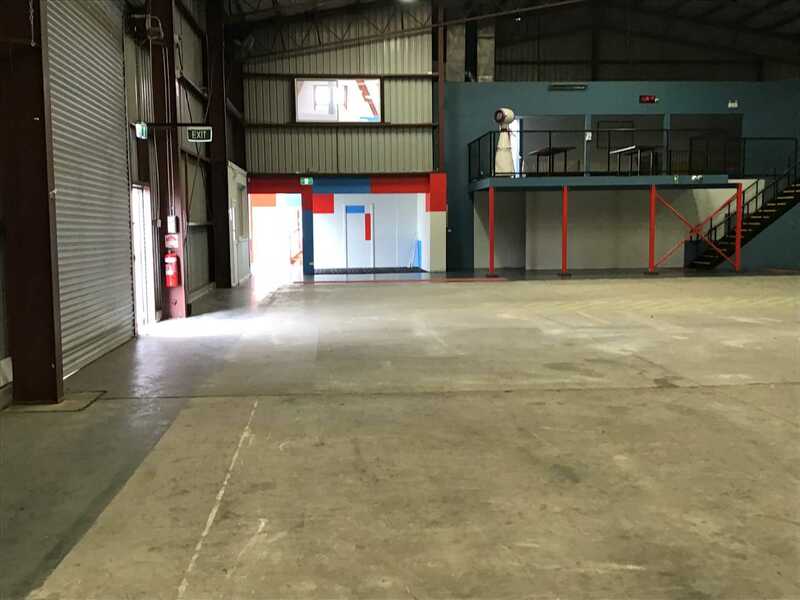 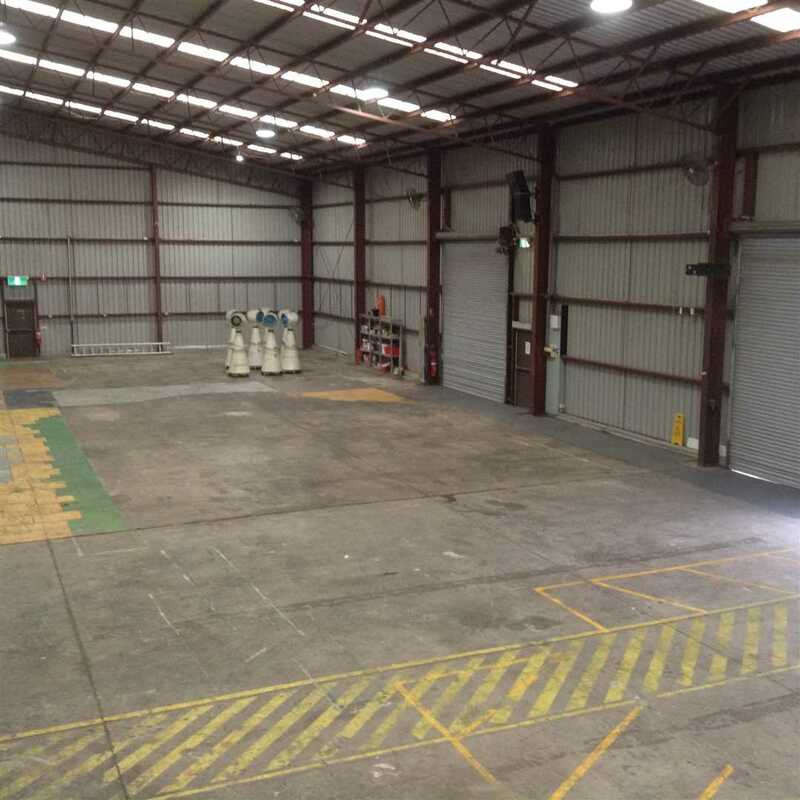 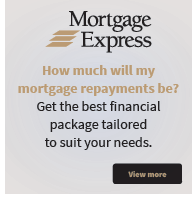 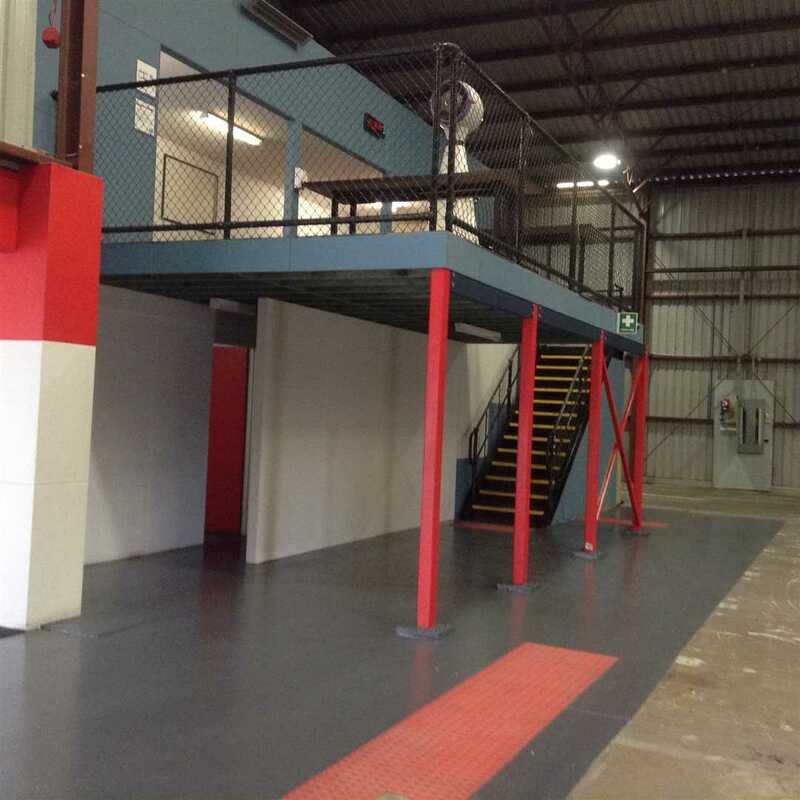 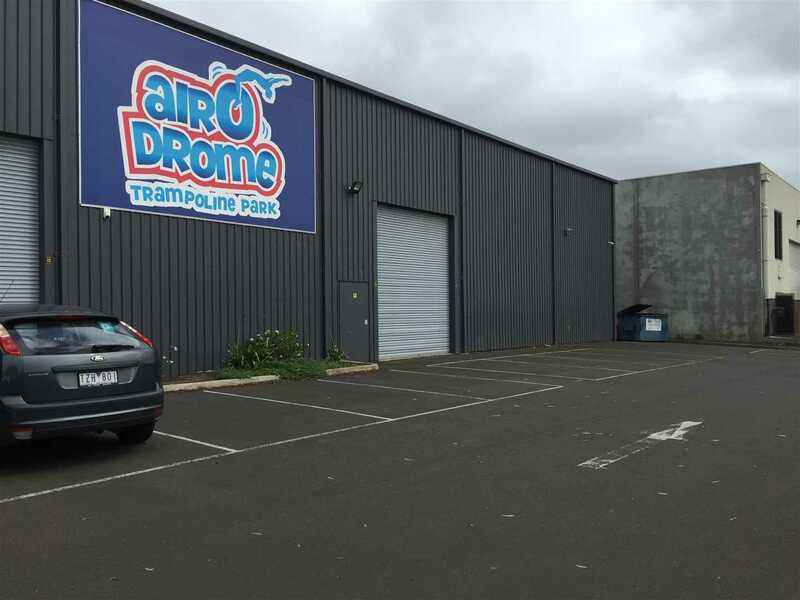 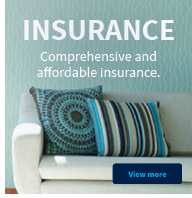 Outstanding large and lofty warehouse with a distinctive Showroom, this versatile property would suit a wide range of uses. 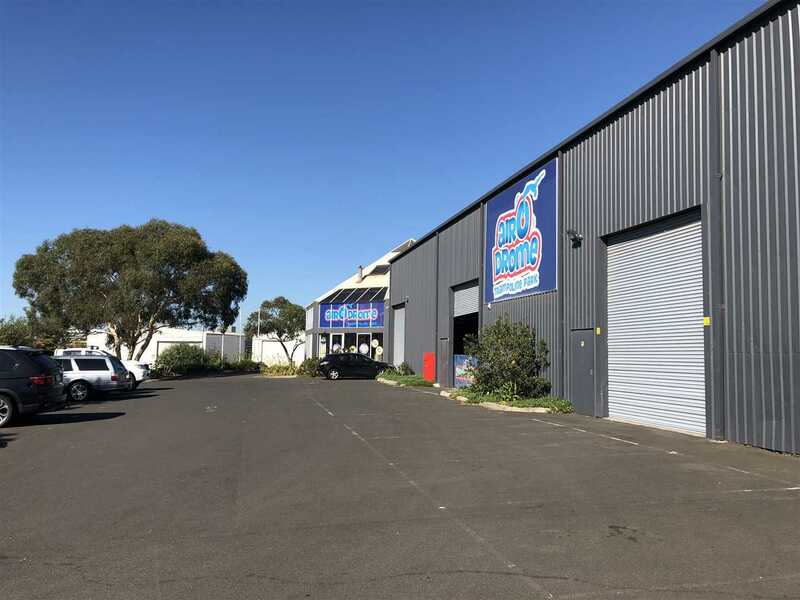 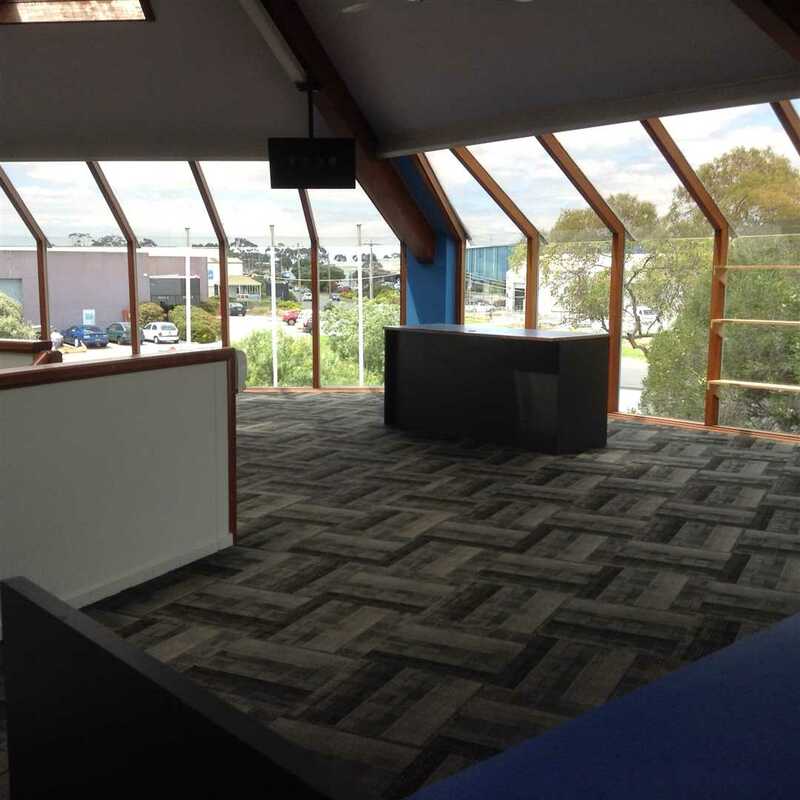 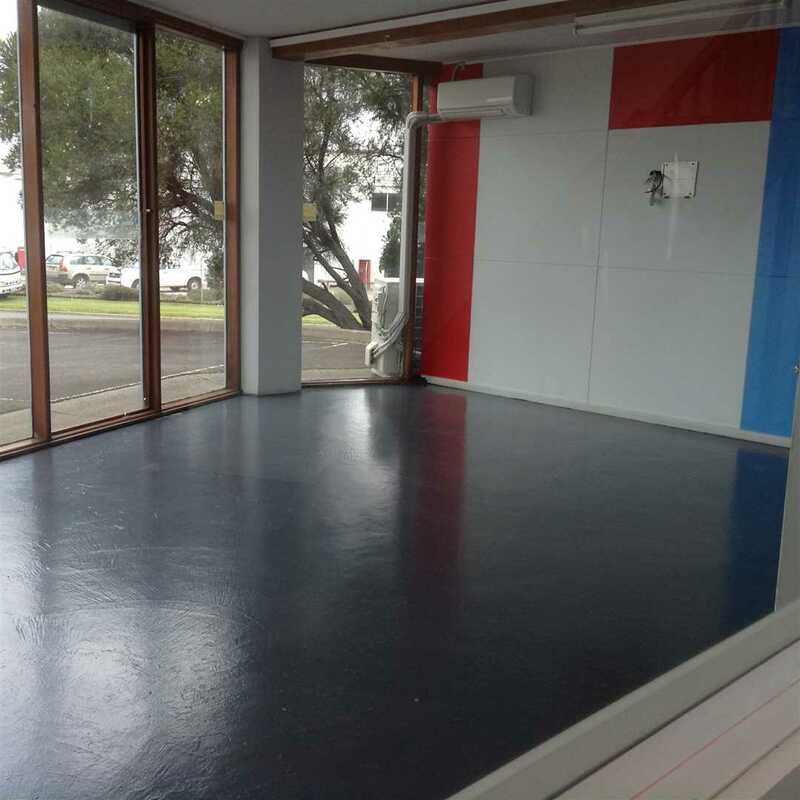 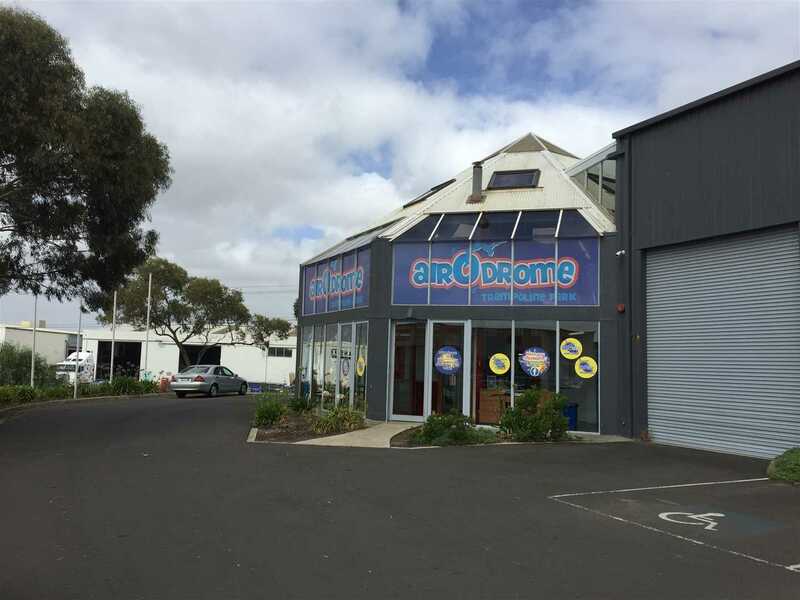 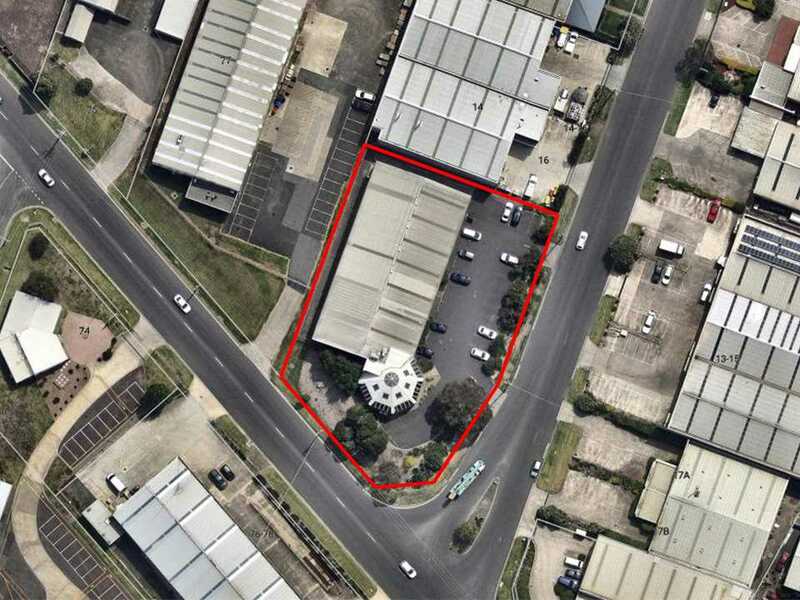 Located less than 5 mins from the Geelong CBD in a high profile location, this property is ready to take your business to the next level. 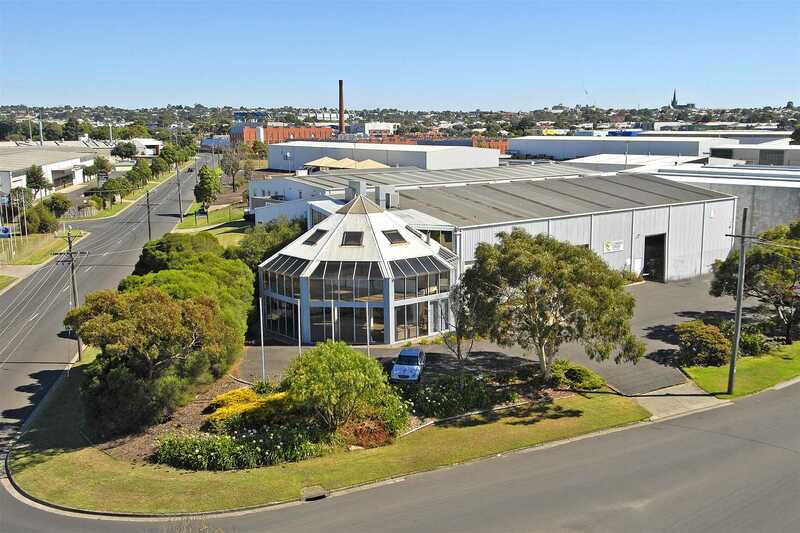 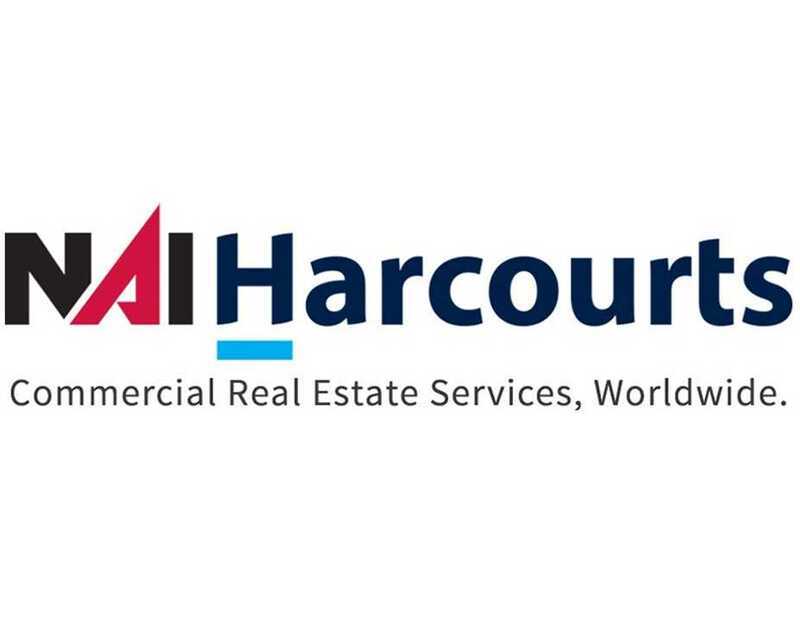 * Total building area: 1,382m² approx. 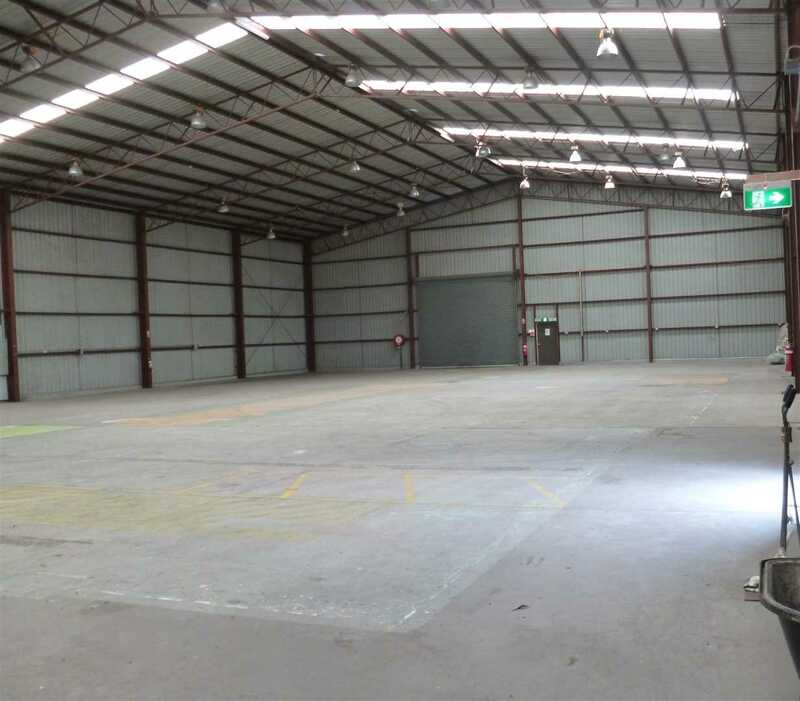 * Warehouse area: 1,089m² approx.